Happy Friday! Today I’m sharing a round-up of few random things, but first, if you aren’t already following, April has created an Instagram account (@charlottesjoy) to document sweet Charlotte’s leukodystrophy journey — focusing on JOY while navigating the ups and downs. She has posted lots of updates! ONE // Dinner at The Stanley. 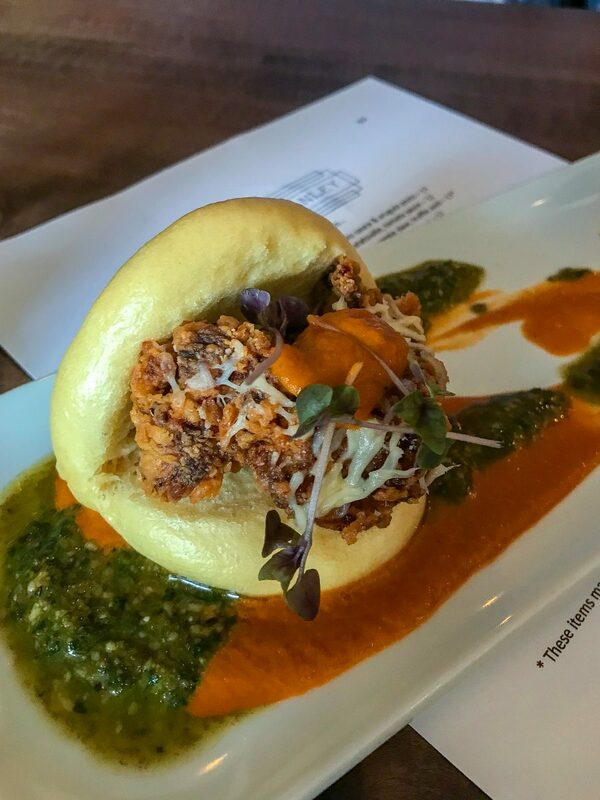 It took me months to get a reservation at this new Charlotte restaurant by James Beard Semifinalist Chef Paul Verica. 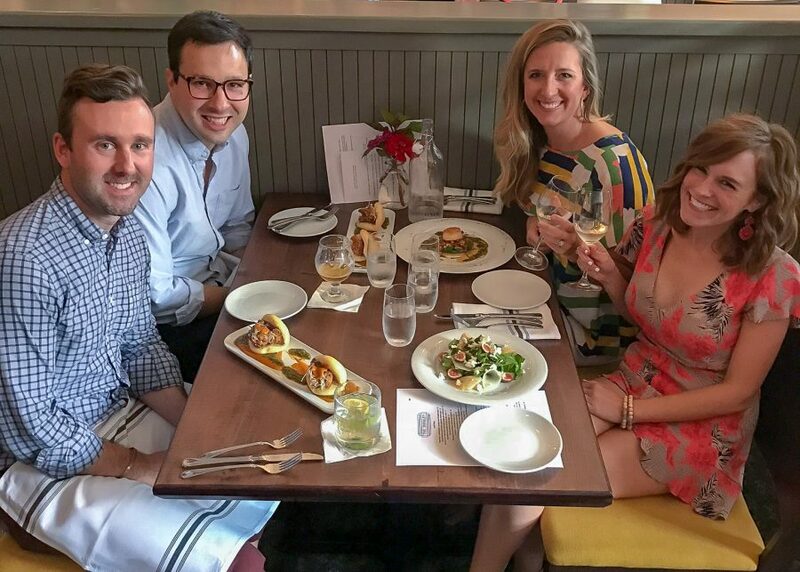 After much anticipation, we finally tried it out on Tuesday with our friends Laura & Andrew. We all gave the restaurant an A+++ on the intimate and cozy atmosphere. It is tiny — only a few tables. 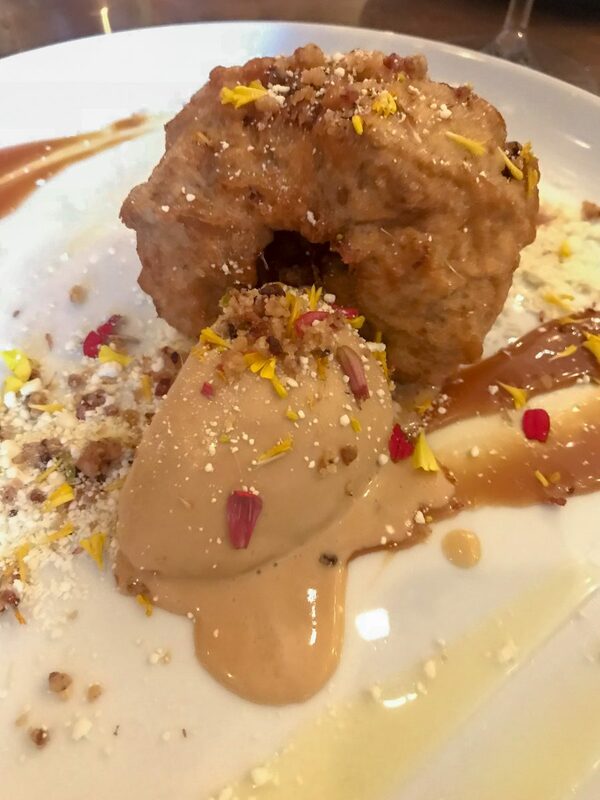 Everything was delicious, but my advice is to definitely save room for dessert — the bread pudding is unreal and was definitely my favorite dish of the night. TWO // Corteo by Cirque du Soleil. 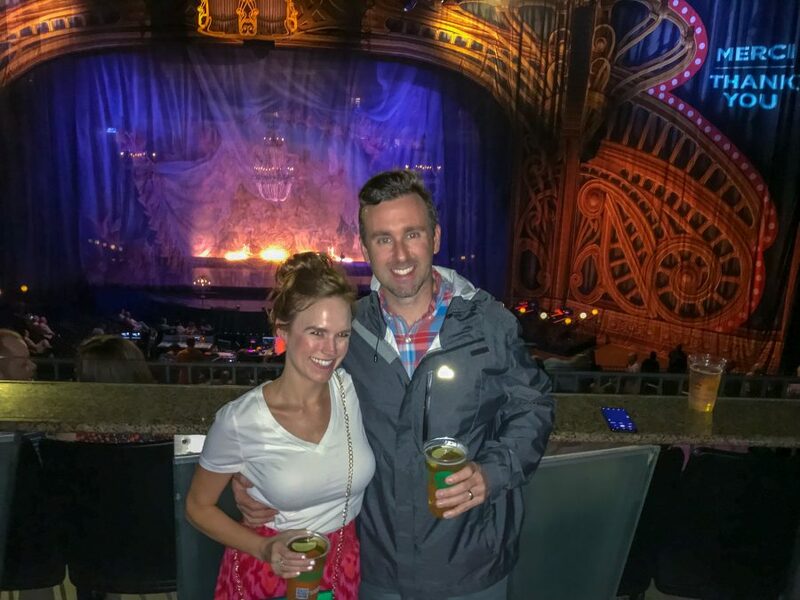 I was so excited to receive tickets to the premier of Corteo by Cirque du Soleil! Matt and I absolutely loved every second of the show. It was highly entertaining and kept us on the edge of our seats the entire time. THREE // Platinum Sitters. We’ve recently started looking for new babysitters because…Ms. Jamie is having a baby! We couldn’t be more excited for her family and can say with 100000% certainty that she will be the very best mom ever. Ms. Jamie has almost exclusively watched our kids for the past 3 years so Matt and I can sneak away regularly for date nights (& overnights!). Anywaaaaaaay, in perfect timing, Jessica, the Community Manager of Platinum Sitters reached out to share the sitter service with me! A few of my girlfriends use similar sitter services in Charlotte, but one of the big things that sets this one apart from the rest…it is free to sign up and there is no membership fee! This service allows you to quickly find highly vetted sitters in your area –anytime, even last minute. You simply enter a date and time and max 5 sitters pop up based on your profile and radius. Each sitter has a picture and profile outlining their credentials and experience so you can choose the best fit for your family. We tried Platinum Sitters out this week and I was super impressed. 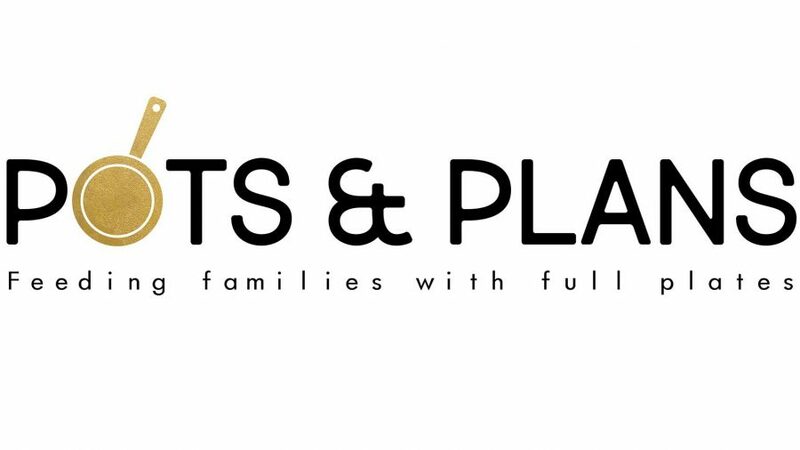 Their website is simple to use and you can do everything online — bookings, reviewing sitter profiles, set up profiles & instructions for your kiddos, check rates, read reviews, pay your sitter, etc. 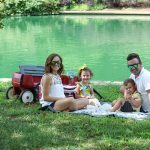 And yes it felt strange to book a sitter we’ve never met online to watch our kiddos, however their vetting process is strict with a personal interview, ongoing background check and reference checks. The kids absolutely loved the sweet girl we booked and she was a champ for playing 35 rounds of Candy Land with Caroline! I am so glad to have this impressive and reliable service in my back pocket for future babysitting needs! About Jessica: Prior to joining the Platinum Sitters team, Jessica worked with a small consulting firm where she was able to maximize her organization skill and ability to relate to all types of people. Most recently, while at home with her two young daughters, Jessica experienced first hand just how hard it is to connect with genuine qualified childcare without an inside track. When Jessica heard about the Platinum Sitters service, she was convinced immediately. 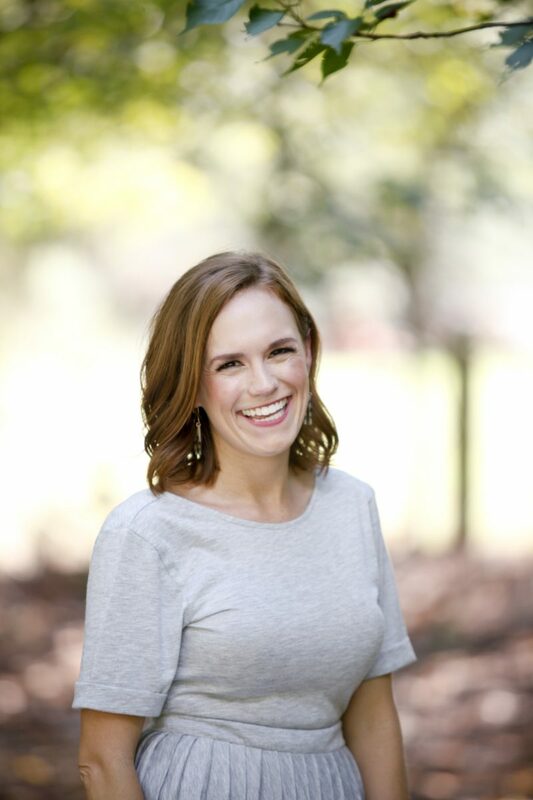 Jessica has a passion for helping families find the best fit to meet their needs. She enjoys the opportunity to sit down with sitter applicants and imagine how they would work for her own daughters. 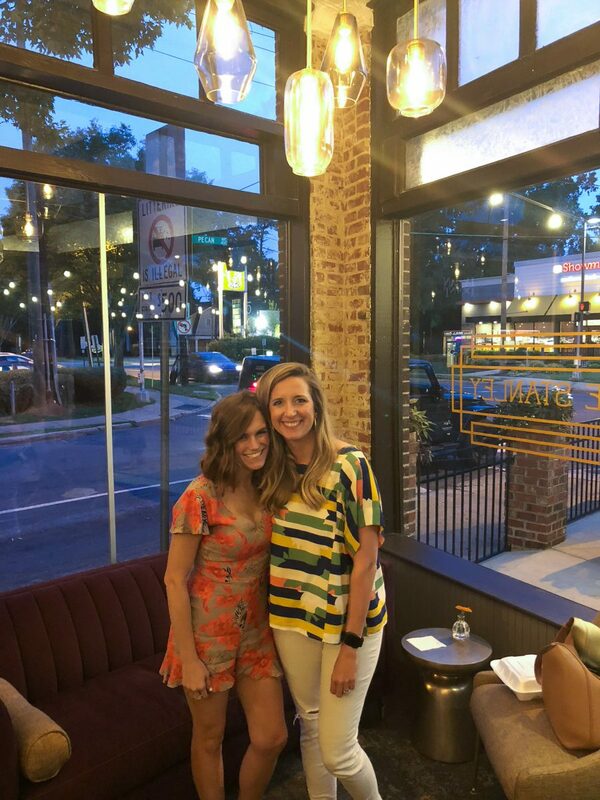 As she meets with parents and sitters, she takes great pride knowing she can bring simplicity, ease, and comfort to families across the service area. Jessica loves being on the forefront of solving an age old challenge without removing the critical human element. 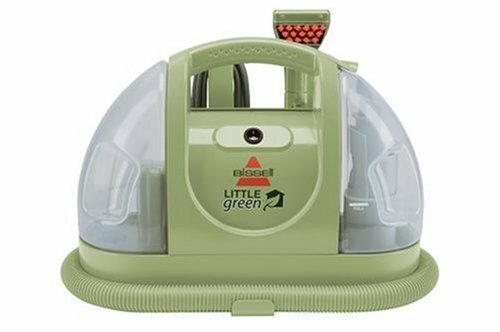 Bissell Multi-Purpose Portable Carpet and Upholstery Cleaner: Matt and I would both agree that this has been one of our best purchases ever. This carpet cleaner is light, portable and does one heck of a job. We have recently had a series of unfortunate events which have required lots of carpet and furniture cleaning and this cleaner has been a lifesaver! Yoga Shorts: Remember the Zella knock off High Waist Tummy Control Capris & High Waist Tummy Control Leggings that I posted about last winter and we all went wild over? Well, I purchased a few pairs of the yoga shorts for this summer and love them just as much as the leggings!! Highly, highly recommend! Bluetooth Waterproof Headphones: Matt surprised me with these a few weeks ago. I love to listen to podcasts while doing chores around the house and Matt noticed my cord on my previous headphones would constantly get in the way or stuck on things (mainly drawer knobs while unloading the dishwasher). Anyway, he did all his own research and found an excellent Bluetooth pair at a great price! These headphones are amazing (8700+ amazon reviews). The sound is terrific, the battery life (7-9 hours) is great and I love that I can wander pretty far away from my phone and still stay connected. 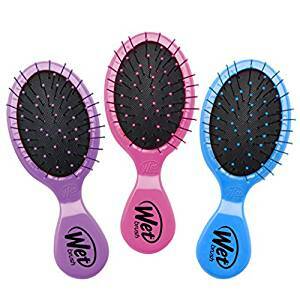 Wet Brushes: I love these brushes for Caroline’s hair and this 3 pack is perfect for keeping one in her bathroom, one in my bathroom and one in the pool bag! 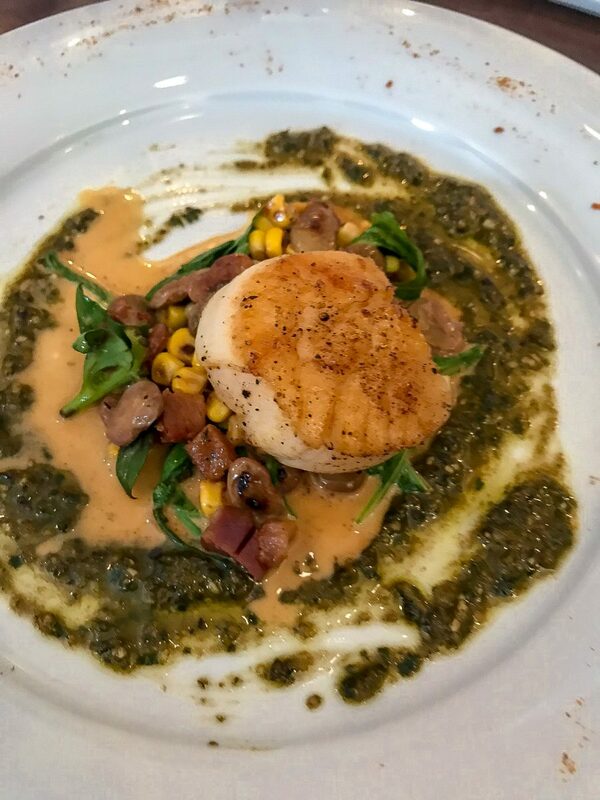 FIVE // Pots & Plans Foodraiser – benefiting Charlotte Robson! 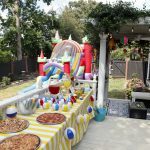 My long time blog friend, Caroline Arey, is hosting a “foodraiser” to help the Robson family! Right now she is offering a digital eBook featuring 5 weeks of Pots & Plans meal plans, grocery lists and prep tips for $15! The proceeds from the sale of this eBook will be given directly to the Robsons. To order your eBook, visit the post on the Pots & Plans Facebook page and comment with your email address. I am so excited to grocery shop this weekend and try out the meal plans! That’s all I have! Have a great weekend. Oh those headphones I might need to invest in. You know that scene in My Big Fat Greek Wedding where she working in the travel agency and gets yanked back and falls down when she gets up to see her boyfriend? That is me everyday doing the dishes and getting caught on drawer knobs. Do the headphones hurt your ears at all? That’s always my issue and the regular Apple ones start to bug me! 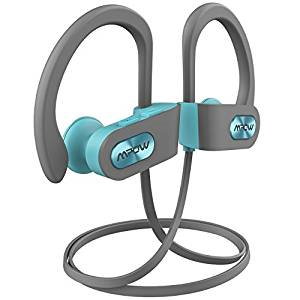 The mpow headphones are the best! They are really comfy and last forever. I have 3 pairs of them in different places and have had one of the pairs for over 2 years. We can’t live without our wetbrushes! My older daughter’s hair is sooooo thick. I am reeeally tempted to get that carpet/upholstery cleaner! With two small kids, our carpets and couch could really use it. Thanks for sharing! Hi there! Question about the little bissell—do you use it on your area rugs (over hardwood floors) and it works without damaging the floors? Thank you!! Yes! You can control how much solution you use so I go lighter on my thinner rugs and full throttle on the carpets!